Order a free 14-day sample of L'Oreal Revitalift Triple Power Moisturizer! 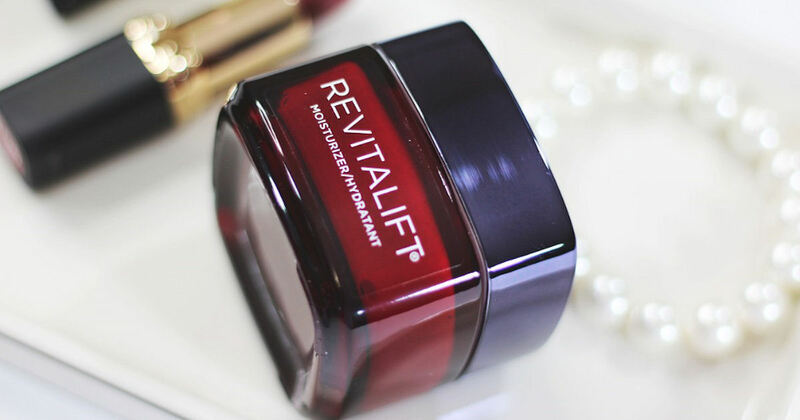 Register or log in, complete the short form and submit for your free L'Oreal Revitalift sample! Please allow 8-10 weeks for delivery.